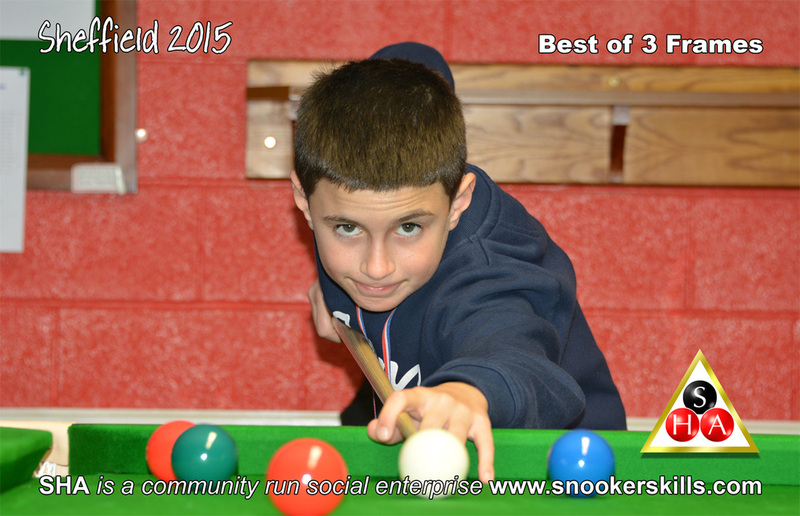 Snooker players are invited to enter the UK Junior Disability Snooker Championship. The tournament will take place on 24th October 2015 at The Green Room in Sheffield. All entrants must be aged 8-18 yrs. Entry fee for this event is £20 per person. All proceeds raised go towards growing grassroots disability snooker.